A very short post for me. It’s just a few of my Witchcraft books, three by Scott Cunningham and one by Lexa Rosean. 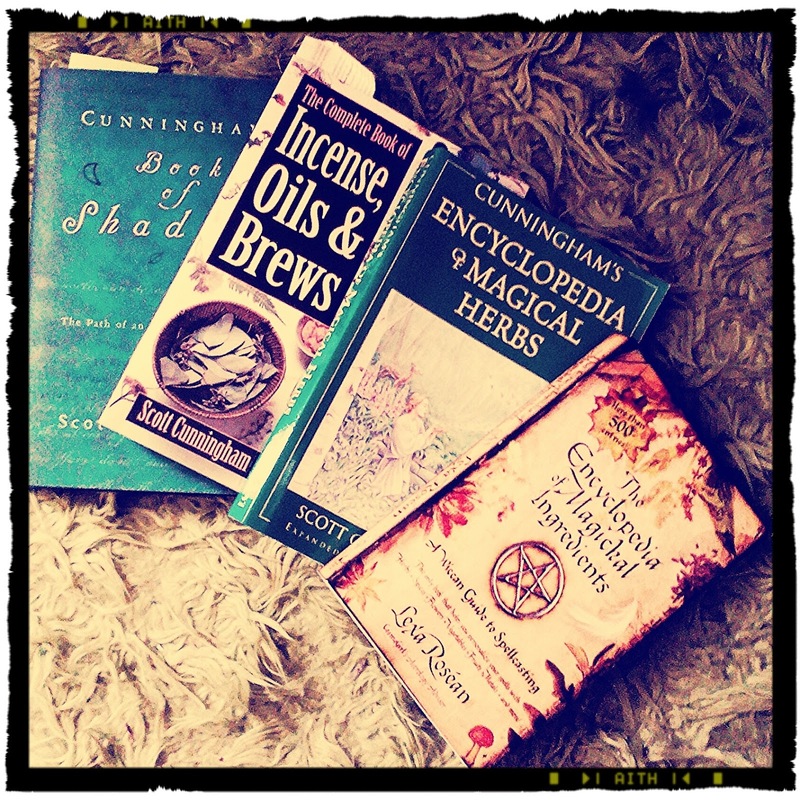 If you like to make potions etc I highly recommend Scott’s ‘Encyclopedia of Magical Herbs’ and ‘Potions, Oils & Brews’. I would also recommend purchasing a couple of good identification books for wild flowers and plants and also one for herbs. I also recommend Lexa’s ‘Encyclopedia of Magickal Ingredients’ that doesn’t just include herbs, but such things as iron nails and egg (though as a vegan I’m unlikely to use egg now). 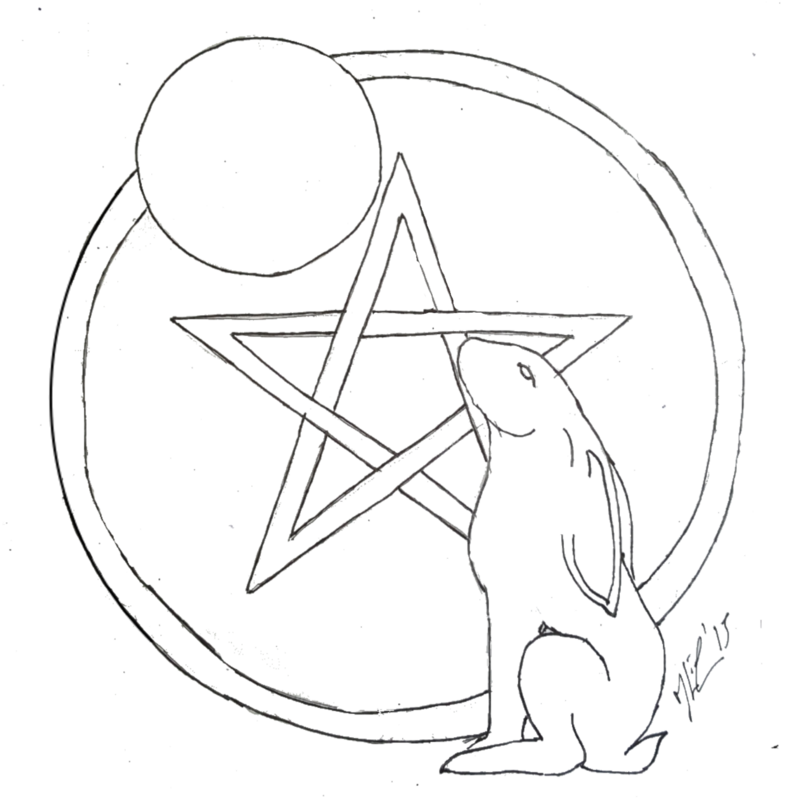 I have done a reviews of Scotts Magical Herbalism Book here! I shall share more favourite books at a later date.